Here are 5 trends that are likely to impact the market in the near term. The 2019 Lok Sabha Election is going to be a major event for the equity markets in the next 8-9 weeks. As per the latest opinion polls, BJP led NDA is expected to get 270 seats. As far as my opinion is concerned this number will reach approx 290 seats for the NDA in coming opinion pools as Mr. Modi is gaining popularity after Balakot Airstrike. The hope of Mr. Modi coming back to power is helping Indian stock market and Nifty has already rallied 750 points after Balakot Airstrike. After a huge rally on the Nifty this week we see the range of 11300-11580 on the Nifty. FIIs bought Equity worth Rs. 14,100 crores in the Indian market last week. This is a decent number, the same kind of number we witnessed in 2014 (Pre-Election rally). It means that FIIs are betting big on Mr. Modi. FIIs are also betting big in F&O markets. They are buying Nifty/Bank Nifty futures and their calls. Last week we saw FIIs flows and their trading action closely. We see some reduction in flows this week, but as per my view they will remain net buyers in the cash segments. Nifty/Bank Nifty gave huge breakout of daily charts last week and Bank Nifty rallied more than 1500 points after that breakout. The index remains grossly overbought on the daily chart, despite the liquidity chasing the markets, will be unhealthy if it comes without any consolidation/Correction. Nifty put/call ratio is trading in the range of 1.70-1.80 (Indicating overbought positions in Nifty). Nifty (28th March Expiry), Nifty 11500 call & 11000 put having highest open interest. It also indicates that around 11500 Nifty will face resistance. 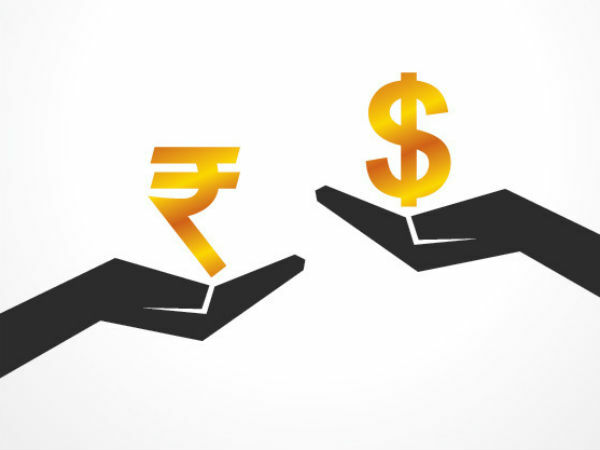 The Rupee is holding strong ground against dollar, Rupee rallied almost 7-8% in last few months and that really helping Indian Bond markets, Banks and overall economic outlook. Stronger rupee is giving additional gains to FIIs and that is really helping the Indian markets to get huge FIIs flow. But After 7-8% rise we see rupee in the range of 69-70.80 this week. Last week the US markets also rallied and this week we have to see whether this momentum holds through or not. Brent crude is trading near $ 67/Barrel, above &dollar;60. This is not great news for India. Higher crude prices always have negative impact on India, because we are one of the biggest importer of crude oil, if crude prices crosses &dollar;70, we may see some profit booking/correction in our markets. The above article us authored by Mr. Prakash Pandey, Director & Head of Research at Fairwealth Group.